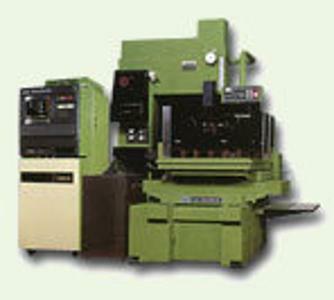 INDUSTRIE MASCHINEN SERVICE KLAUS - DIETER KLEIN, Machine tools - metal machining, Used machines and equipment, EDM unit, on EUROPAGES. A reliable service partner in the field of EDM units, we hereby present our company and our activities. We work alongside you, throughout Europe, offering the following services: Commissioning of units, repair and maintenance of your units, supply of spare parts and wear parts for machinery, upgrading of used units, training of your operating staff. 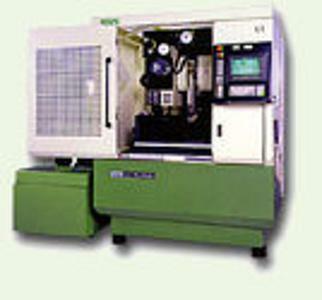 We measure your industrial machine to a resolution of 0.1 µm and a precision of 3 µm / 1000 mm. 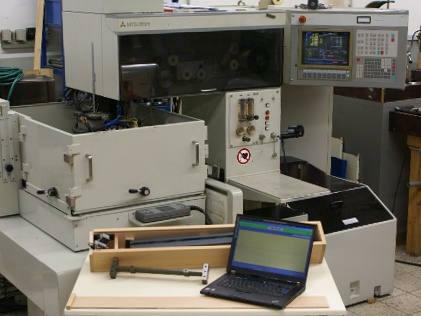 The measuring system software automatically determines the machine's deviation and calculates the compensation data for your machine. For certification purposes, all data can be produced in graphic or text form, and printed. To measure different types of machine, many parameters can be changed, such as measuring distance, measuring length and resolution.